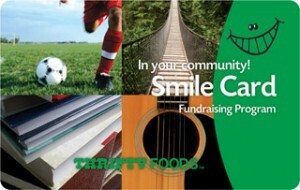 TORCA has just been approved for Thrifty Foods​’ Smile Card program. You can help us raise money every time you shop! 3. Thrifty’s donates an amount equal to 5% of the amount you loaded on your card. 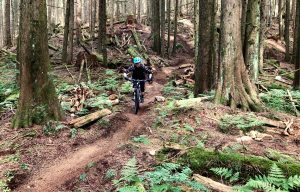 There’s no cost to you and it’s one of the easiest way to raise money for the trails you love! We’ll have Smile Cards available at trail days and at our fundraiser. If you can’t make it to any of these events but want a card, drop us a line and we’ll sort it out.